In the mailbox today was an award from the Colorado Independent Publisher's Association. 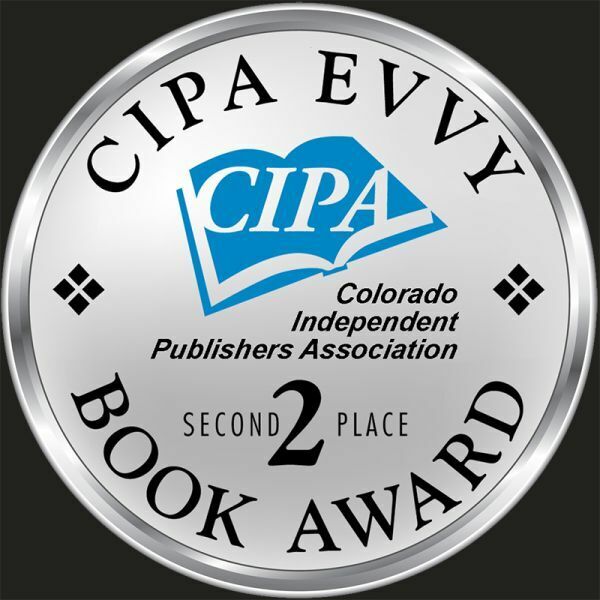 It appears that my book, Whispers in the Wilderness won second place for Motivational & Inspirational books as part of their CIPA EVVY Book Awards. The event took place in late August but I guess I missed it. This is the fifth award won by this book. I continue to be surprised by the warm reception it has received. We are currently working to put Whispers in the Wilderness into the Kindle format. 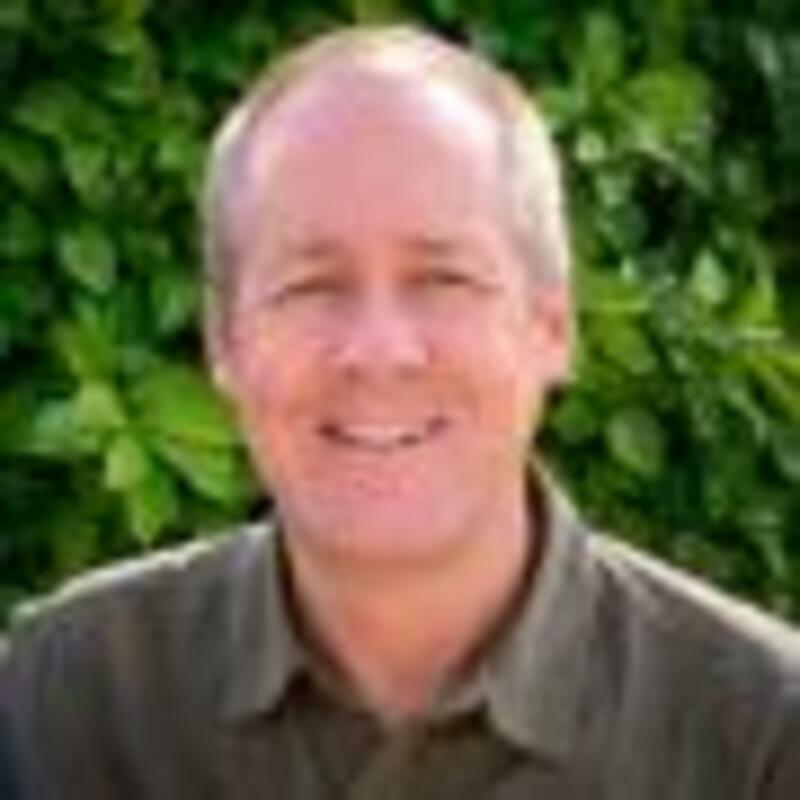 Hopefully that will be available on Amazon later this month. We also plan to do a second printing of the book before Christmas. Thank you to everyone who has sent me kind words telling me what the book has meant to them. It is very rewarding to know that it has resonated with so many people.